It is really, really hard to look good on TV, even just for a few moments. 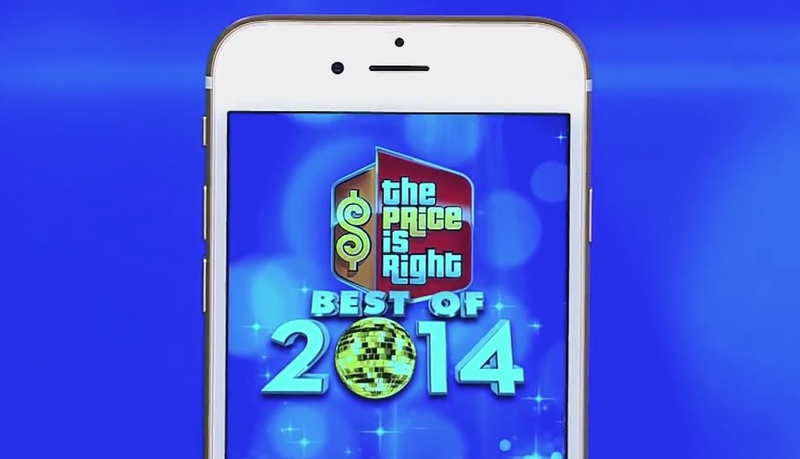 So, The Price Is Right just put out their year-end best of show. Quite naturally, it’s chock full o’ show people making fools of themselves. So, the iPhone 6 price is right? Pfft, of course not! Are you, your child or perhaps someone you know a total slacker? Here’s how to find out — “Who was on The Price Is Right Today?” If they can answer that, be thee ware. To whit, contestants on The Price Is Right, when asked to price an iPhone 6 plus a year of service. And, rather than talk you through, here are the fools themselves, being foolish. “I hope the marketing people at Apple are watching this,” snarks Price Is Right host Drew Carey. Seriously, think fast, don’t try to reckon the iPhone 6 price + one year of service, just blurt out an answer — how close to $1,969 did you get? Were you over? Honestly, if Drew Carey asked me how much an iPhone 6 plus a year of service — full retail price — and then stuck a camera in my face, I’d probably either say something dumb, a la the first contestants, or just stand there dumbfounded. So, was your iPhone 6 price right or did you get it completely wrong, too?